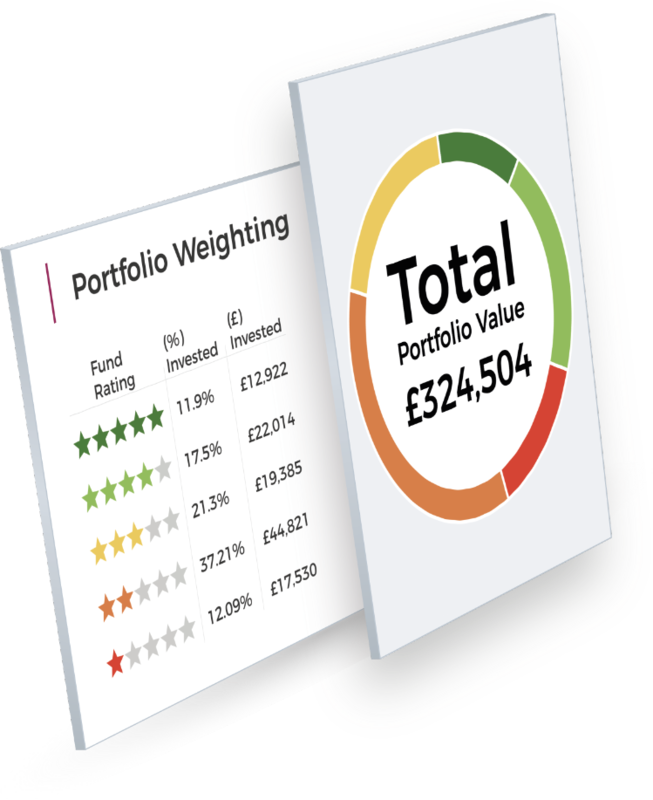 Yodelar.com: Compare the best performing pension, ISA & investment funds. Invest more efficiently and substantially increase your wealth using the best funds and top fund managers. Find out how Yodelar can help you as an investor. 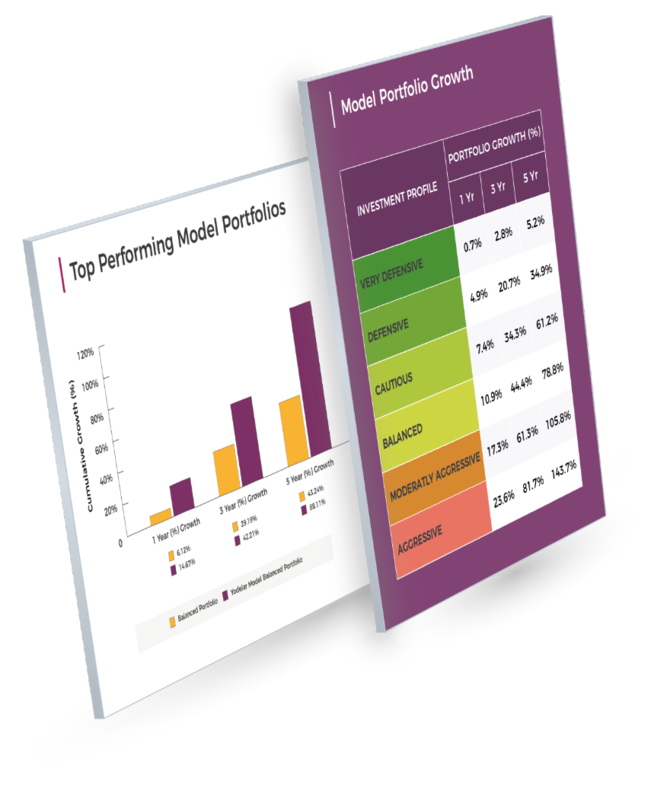 Submit your portfolio for a complimentary analysis. 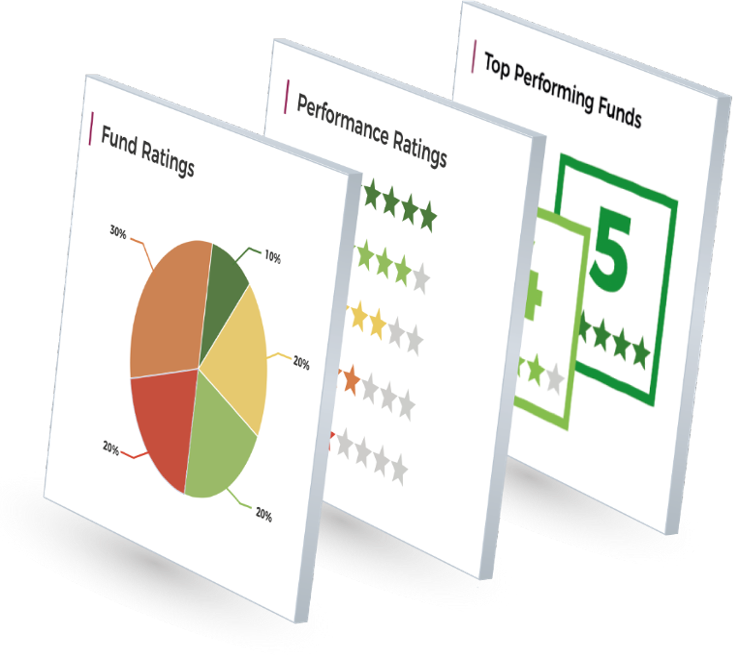 Our team will analyse each fund you are invested in to identify how each rank within their sector and provide a comprehensive performance analysis of your complete portfolio. It all starts here, and it all starts free. 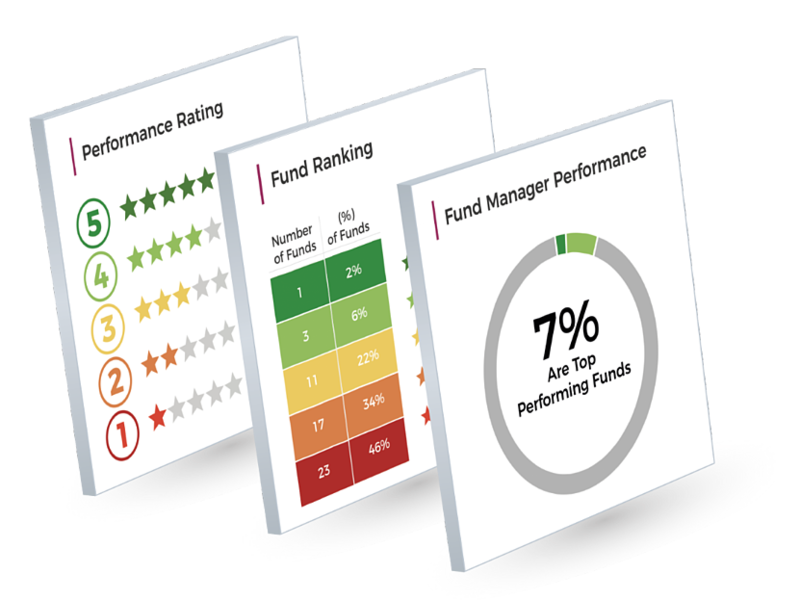 With over 70,000 funds and variants across five fund universes, our top fund reports and fund manager league tables help investors quickly identify the funds and fund managers that consistently perform better than their peers. 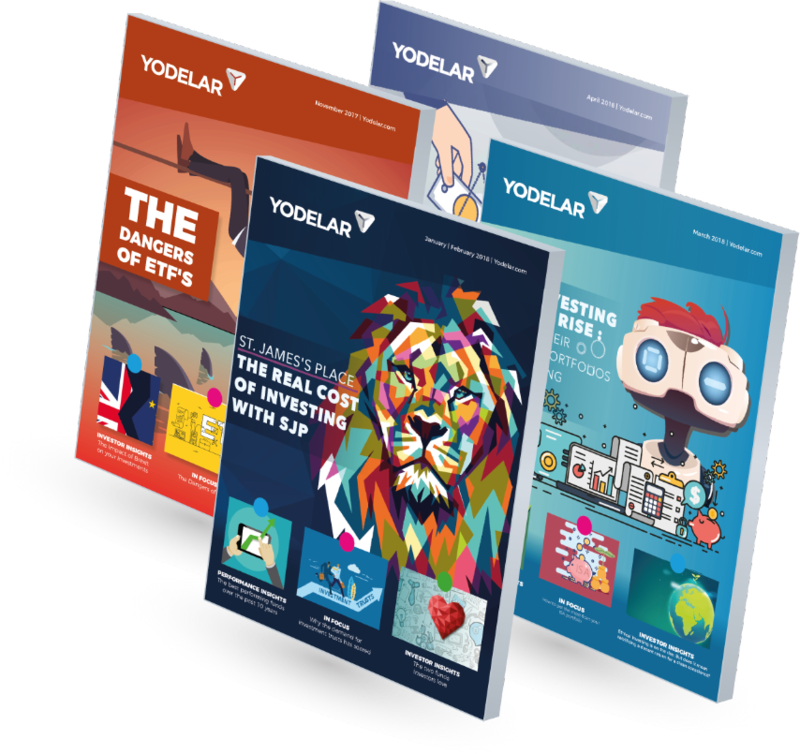 Access up-to-date fund manager reviews and fund manager league tables, best performing fund reports, top portfolio reports every month as part of the Yodelar Subscription. Subscribe today and get instant access to all for £1. Performance and sector ratings over 1,3 & 5 yr periods.